The goal of the massage is to cleanse, balance and relax a woman’s body, making it an ideal environment for conception. The massage itself clears out toxins, bad emotions, excessive heat, and any deficiencies that cause organs to dysfunction. Often, when a woman has a problem in any of these organs, it is due to reduced blood flow, tension, and stress. And, by relieving the body of tension and stress, the organs can reopen and return to a healthy state, leaving the body in harmony. For women that are having trouble conceiving, a body that is in harmony can many times be the key to a healthy conception. 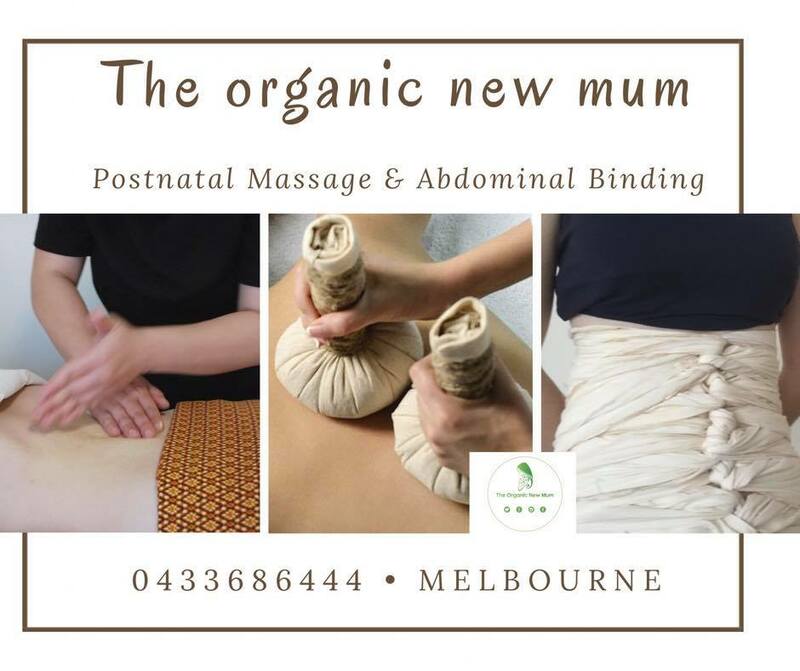 Postpartum treatment is recommended for mothers after childbirth to help the tired body regenerate itself more quickly. Postpartum treatment helps reduce stress, enhances milk production and improves blood circulation and the mother’s womb recovers more quickly, making it easier to regain her pre-pregnancy weight. ​Every mum deserves a day care, a spa day at home and to be rewarded for the hard work, long hours and dedication they give to their family. Spa day is a great way to relax and unwind from the stress of the countless responsibilities, and what better place to do at her own comfort home.